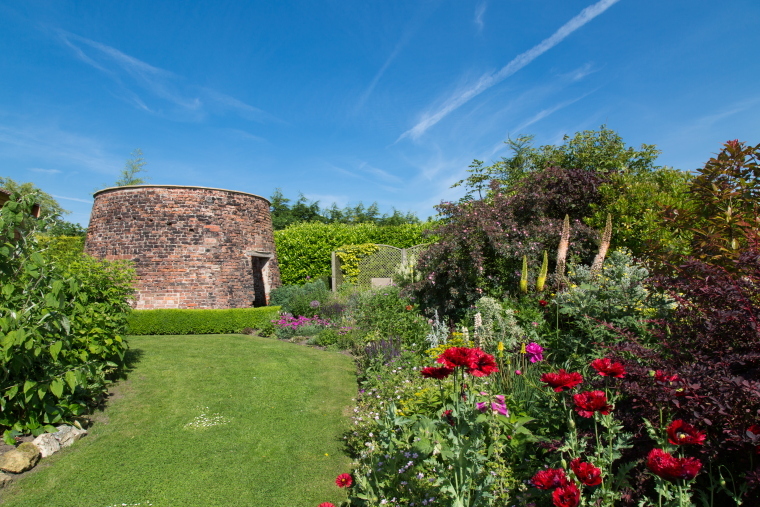 Set within 3.50 acres, Mill Farm Garden has evolved since approx. 2005. We have panoramic views across the North Lincolnshire Wolds and the Ancholme Valley. The garden has been created and maintained by ourselves and we have spent a lot of time developing many areas of interest. We are always of looking for new and exciting plants to help us continue with the development. We have created herbaceous beds, wildlife ponds, a vegetable garden, rill and fernery. A shade house desplays a good selection of shade loving plants. Along with the large collection of herbaceous perennials, we have planted a number of specimen trees and shrubs. Our aim is to give the garden some wind protection whilst not losing the superb views which we cherish. For more photographs of the garden please see the gallery.